New video from Atmosphere for their new single, “Kanye West”. 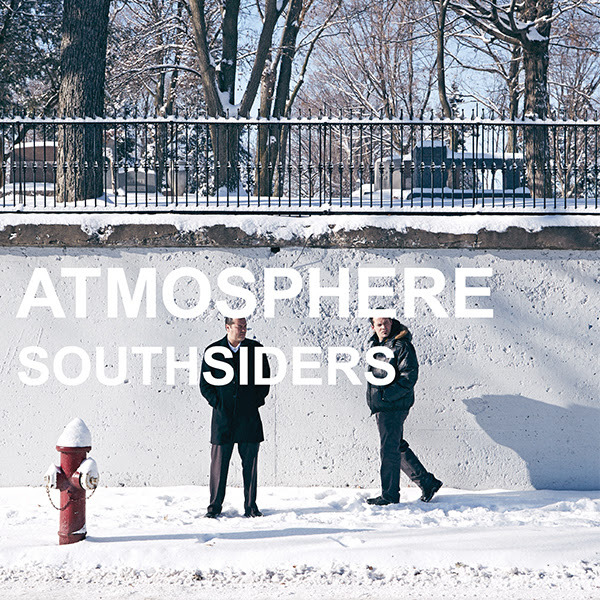 It’s the second single from their upcoming album Southsiders, out May 6th. The video was directed by Pete Lee. 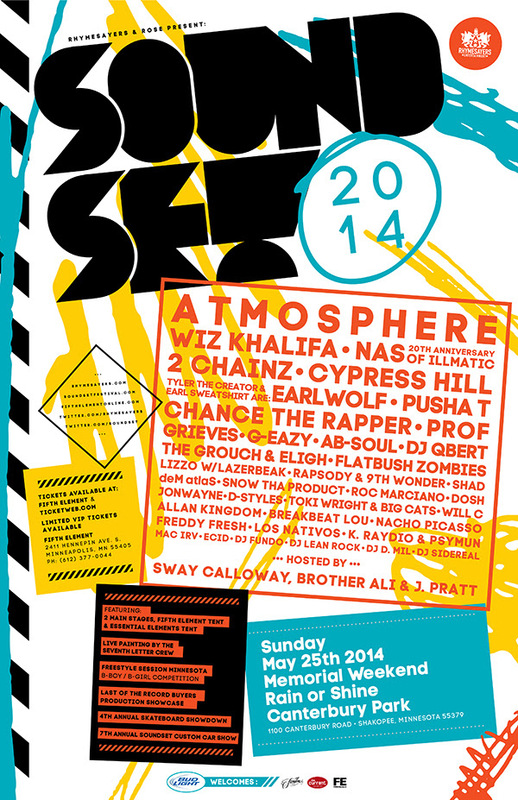 Atmosphere will be performing at Red Rocks with The Grouch & Eligh, PROF, deM atlaS, and Get Cryphy on August 29th. Tickets go on sale FRIDAY at 10am MST. “it’s about how the legend of paul bunyan began. it wasn’t really a blue ox. it was a blue axe. but the accent made it sound like ox. blue from the blood of the evil canadian soldiers. 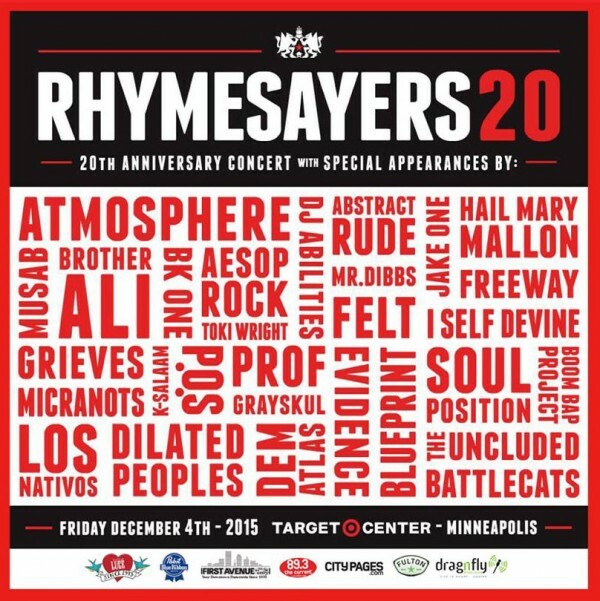 The Welcome To Minnesota Tour kicks off tonight with Atmosphere, Toki Wright x Big Cats, No Bird Sing, deM atlaS and Jimmy2times. 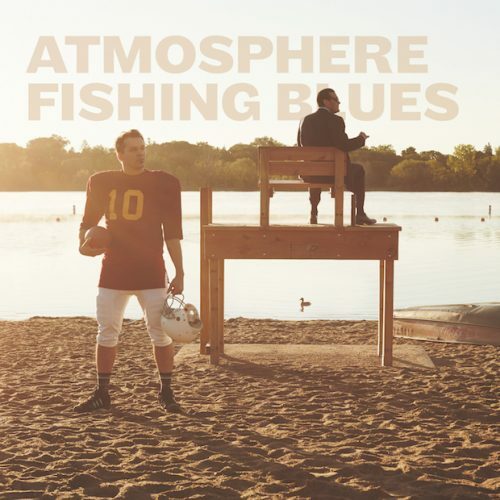 In keeping with tradition, Atmosphere has recorded a NEW official song for the 2014 Welcome To Minnesota tour, “Color In The Snow,” featuring deM atlaS, Joe Horton (No Bird Sing) and Toki Wright. 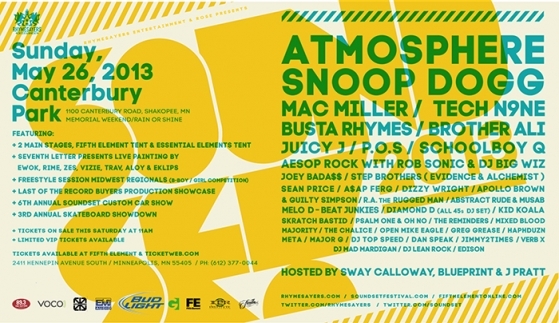 Join Atmosphere, Toki Wright x Big Cats, No Bird Sing and deM atlaS beginning February 12, 2014 for the Fourth Annual Welcome To Minnesota Tour!